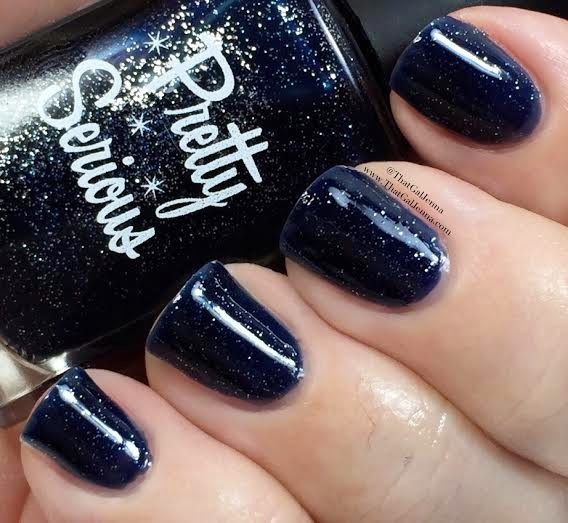 I'm going to take the color down a bit and share a dark and oh so delicious royal/navy blue with you. 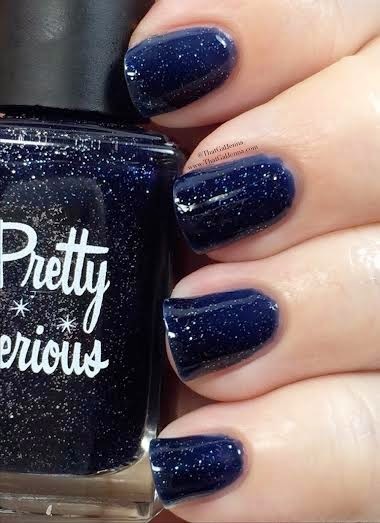 Yesterday I showed you some bright and fun polishes from the Frozen collection and today we're going dark blue! 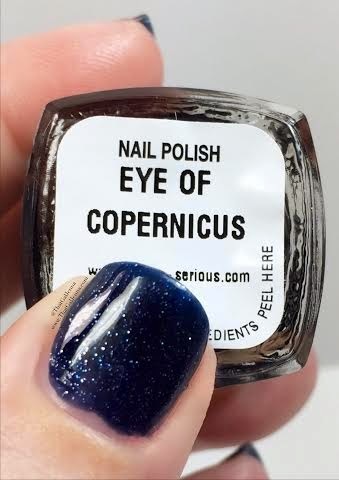 Eye of Copernicus is part of a new collection called The Museum of Naileontology! 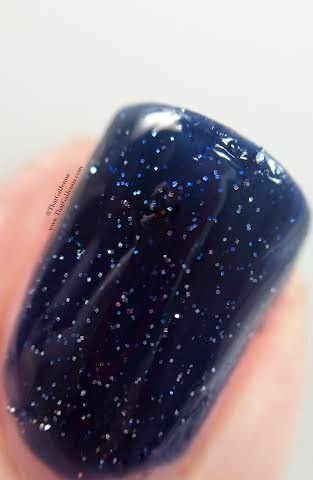 There are two of polishes in the collection. 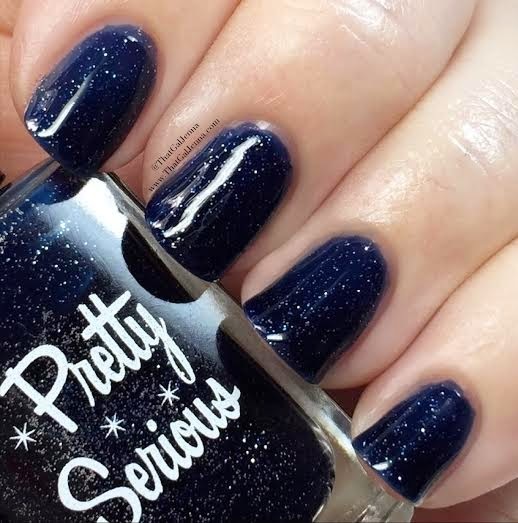 They are all fabulous. 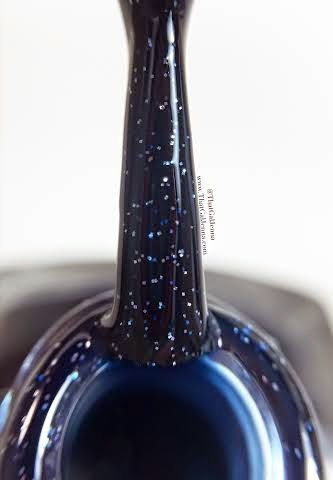 I love blue and then you throw the sparkle bits in it...yes please! 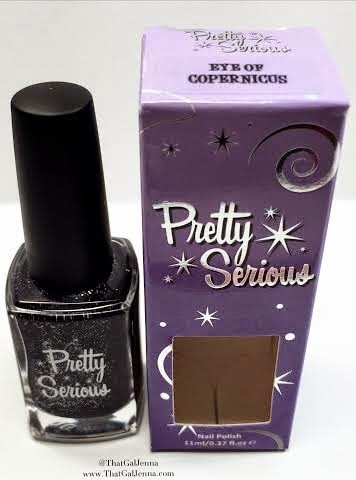 Did you buy any of the polishes from the collection? Do you plan on it if you haven't?